You surely can’t miss this brand of knife, if you are a knife enthusiast. MTech is a brand that masters in making the tactical knives that come in handy at the times of self defense and all other tactical tasks. 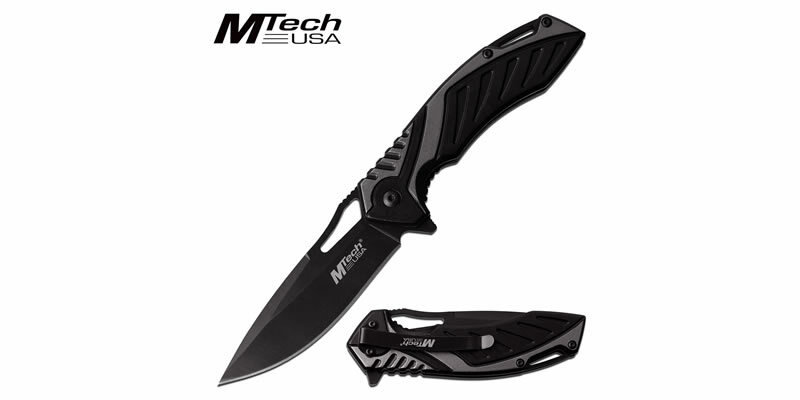 There is a huge variety of mtech knives that we stock. Butterfly knife, pocket knives and the fixed blade knives are some of the popular MTech knives available for sale at Knife Import. Whether you are someone who likes to show off knife tricks, or someone who is going out for an adventure, or even a person who is merely concerned with its self defense, the MTech knives from our collection are a must have for you which will cater all your needs. 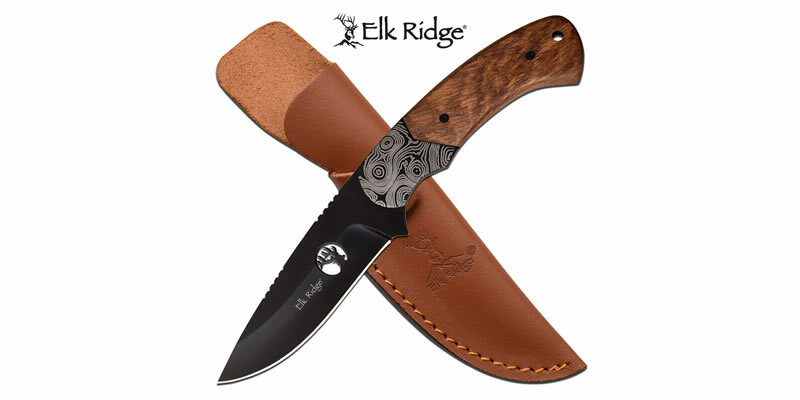 Another top knife brand that we stock, is the Elk Ridge. The Elk Ridge knives are widely known because of their strength and long lasting feature. These cool knives are also available in a variety of designs. The sharp blades and ergonomic grips of the elk ridge knives, is what sets them apart from others. If you are an outdoorsman, they will be the best pick for you. As the name suggests, these knives are the mighty ones. They are all about tactics and will do your hard tasks in a very efficient way. 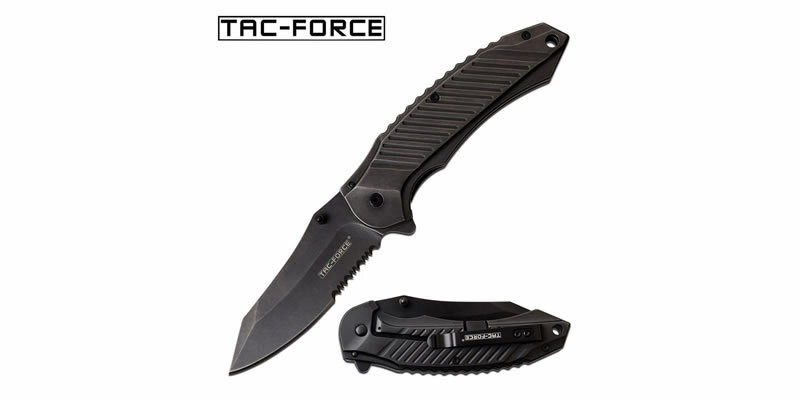 Most of the tac force knives are multipurpose knives as they come with a belt cutter, glass breaker and sometimes with an LED flashlight as well. All these features make them the best rescue knives as well. The blades of Tac Force knives are sharp and the grips are strong enough to get your tougher tasks done in seconds. After reading the information about the offerings of cool knives from various knife brands at Knife Import, we are sure you will be wanting to grab them all instantly. But wait, here’s another good part for all of you out there. At Knife Import, you can buy all these knives in bulk at cheap wholesale rates. This will not only save your money but you could be making a profit out of our wholesale knives by selling them ahead at higher price. So, stop waiting and place your order right now.